For most Americans, Social Security has represented nothing more than some unavoidable payroll deduction with the positively cryptic initials of “FICA” and “OASDI” (Federal Insurance Contributions Act and Old Age, Survivors and Disability Insurance). It hinted at a future that seemed both intangible and faraway. Yet, a new generation has begun drawing on the promise that was made with those payments. As the wave of Baby Boomers enters retirement, questions and concerns abound. Is Social Security financially healthy? How much will my income benefit be? How do I maximize benefits for me and my spouse? When should I begin taking Social Security? 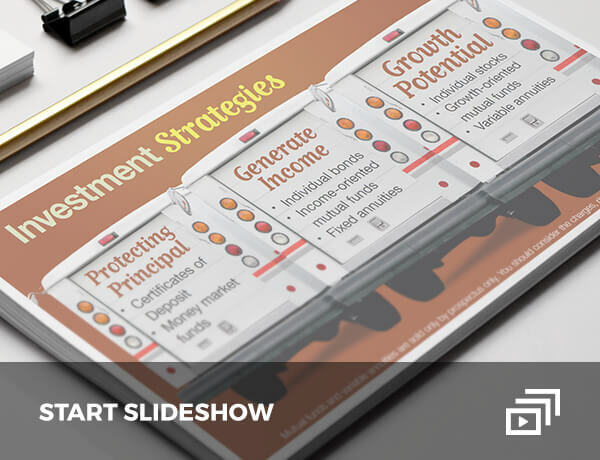 Answering these questions may help you derive the most from your Social Security benefit, and potentially enhance your financial security in retirement. Before you can answer these questions, you have to acknowledge the elephant in the room. 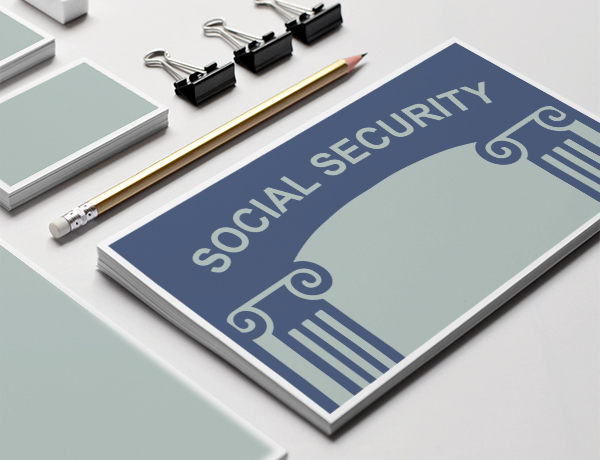 The Social Security system has undergone periodic scares over the years that have inevitably led many people to wonder if Social Security will remain financially sound enough to pay the benefits they are owed. Social Security was created in 1935 during Franklin D. Roosevelt’s first term.¹ It was designed to provide income to older Americans who had little to no means of support. The country was mired in an economic downturn and the need for such support was acute. Since its creation, there have been three basic developments that have led to the financial challenges Social Security faces today. A program that began as a dedicated retirement benefit later morphed into an income support for disabled workers and surviving family members. These added obligations were not always matched with the necessary payroll deduction levels to financially support them. Retirees are living longer. As might be expected, the march of medical technology and our understanding of healthy behaviors have led to a longer retirement span, potentially placing a greater strain on resources. Increase Payroll Taxes: An increase in payroll taxes, depending on the size, could add years of life to the trust fund. Raise the Retirement Age: This has already been done in past reforms and would save money by paying benefits to future recipients at a later age. 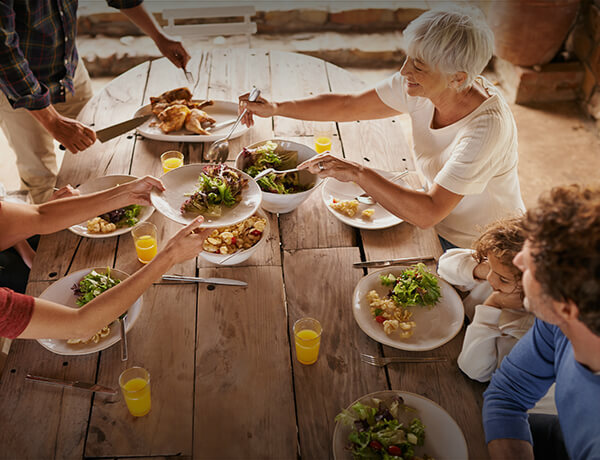 Tax Benefits of Higher Earners: By taxing Social Security income for retirees in higher tax brackets, the tax revenue could be used to lengthen the life of the trust fund. Modify Inflation Adjustments: Rather than raise benefits in line with the Consumer Price Index (CPI), policymakers might elect to tie future benefit increases to the “chained CPI,” which assumes that individuals move to cheaper alternatives in the face of rising costs. Using the “chained CPI” may make cost of living adjustments less expensive. Reform is expected to be difficult since it may involve tough choices—something from which many policymakers often retreat. However, history has shown that political leaders tend to act when the consequences of inaction exceed those that would come from taking action. Securities are offered through Cambridge Investment Research, Inc., a Broker/Dealer, member FINRA/SIPC to residents of CO, FL, IA, IL, IN, LA, MA, MD, MI, NC, NE, NV, NY, OH, TX, VA. 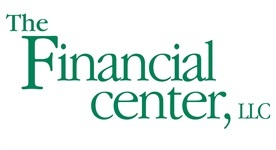 Advisory Services and Financial Planning are offered through The Financial Center, LLC, a registered investment advisor. Cambridge and The Financial Center, LLC are separate companies.